At Hale Park they want you to have a memorable and unique celebration. Every bride and groom is different and they want to highlight what makes you, you. 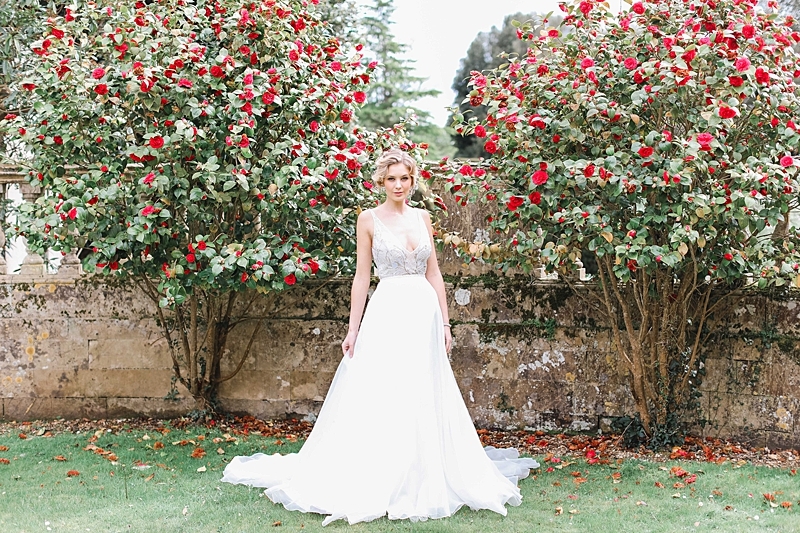 Surrounded by incredible views, stately gardens and bright, airy rooms, they will work diligently with each couple to create the wedding of their dreams. 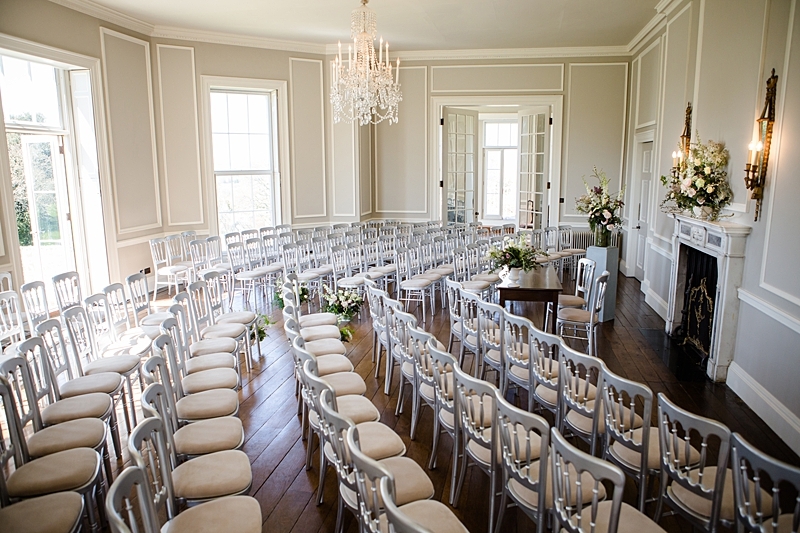 You can be married or have your licensed, civil ceremony conducted in Hale Park’s stately drawing rooms which lead on to magnificent gardens with beautiful views of the River Avon and the Avon Valley. You can also be married in St. Mary’s, a Church of England church situated within Hale Park’s gardens giving you just a five minute walk to the house for your reception. Alternatively, you can have your own Independent Celebrant read your own vows at any other location within Hale Park’s gardens. The price is £5,000 including VAT. Included in this price are real toilets, power and water; also corkage and room for bridal changing. The venue is exclusively yours for a reasonable set up and tear down period. 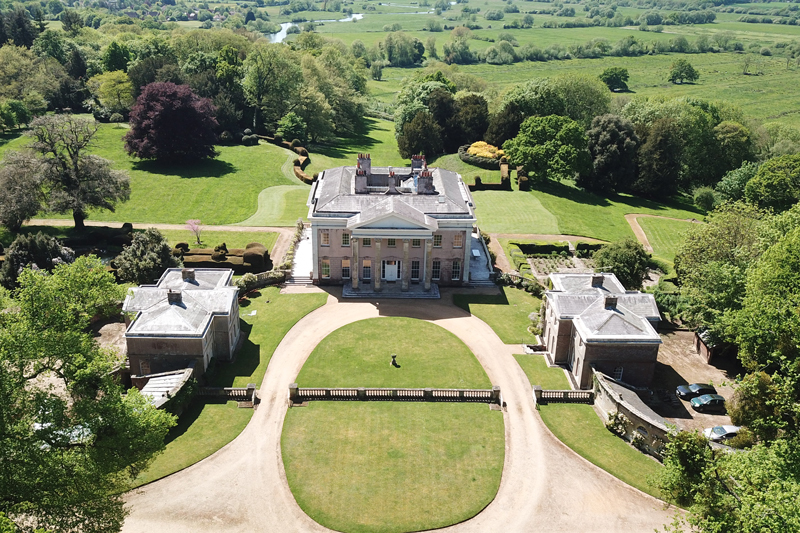 For civil ceremonies conducted in the Drawing Room, there will be an additional charge of £675 for each gazebo required on the lawns for your drinks reception, while they reset the room; each one will comfortably accommodate 50 guests standing. 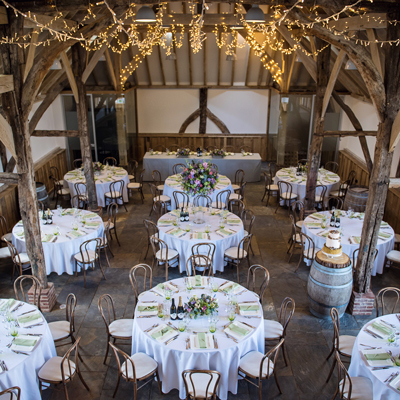 Their weddings are managed by Bellissimo Wedding Planners who are a very well regarded and established company based in Dorset and they handle all bookings up to and including the wedding day itself, so they are there for you on your day to coordinate everything for you. This is at no cost to you. 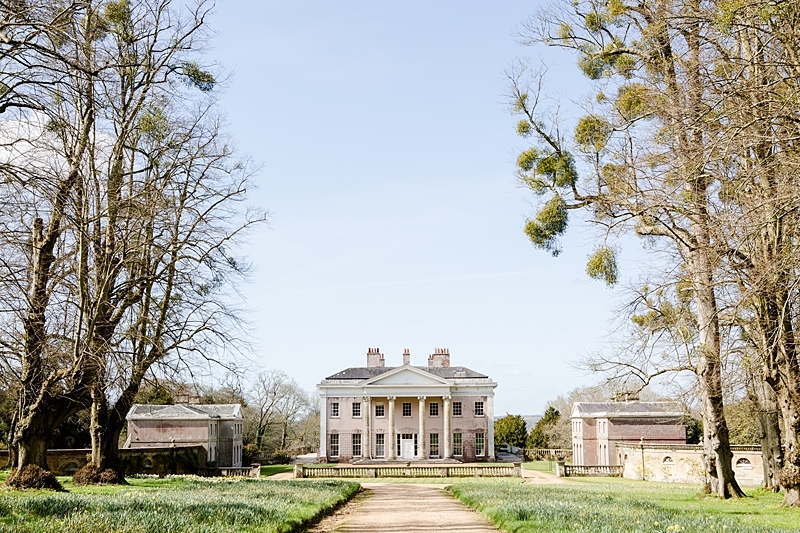 Hale Park have dates available for 2019 – so get in touch to discuss your wedding!